Need a New Rolex or Looking to Sell One? 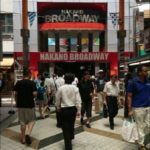 In our second article in Nakano Broadway series, we will focus on watch stores. 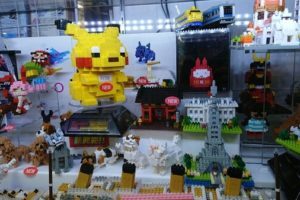 Mixed with dozens of subculture stores, you will see more than a few tiny elegant-looking stores. 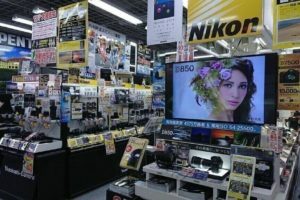 Since there are so many of them, the competition is harsh and every store is trying to come up with attractive prices. On the other side, their focus points usually don’t collide and they all together offer a sizable watch selection which means that the customer has a high chance to find what they need. 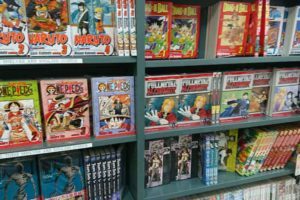 Kamekichi is a very affordable store with a big selection of products including used and new ones, for men and women. They claim to be the biggest ROLEX retailer in Japan having most of the recent models. 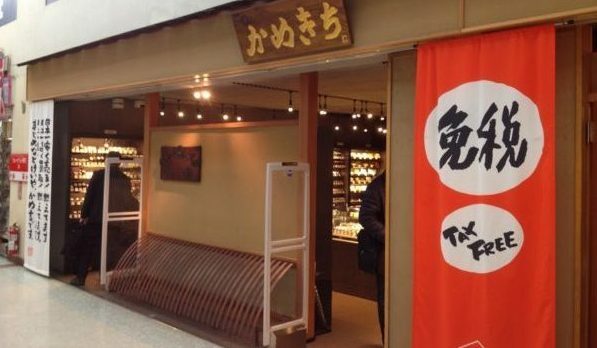 The store decorated in Japanese style and even maybe may look a bit small but it has an impressive line-up of other luxury watches, such as Omega, Tag Heuer, Patek Phillipe and Lange & Sohne. 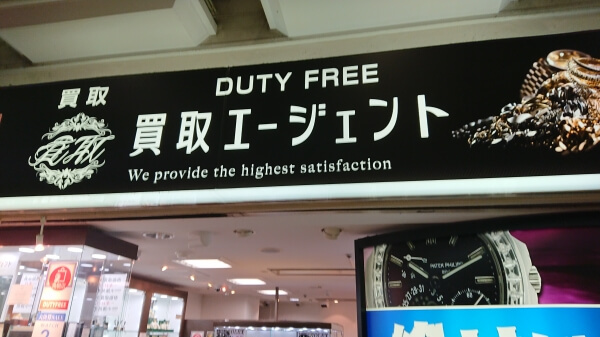 What is interesting is that they only buy and sell foreign-made watches so you won’t see any popular Japanese brands. The male staff know much about the products and readily help the customers compare and see which one would suit them the best. 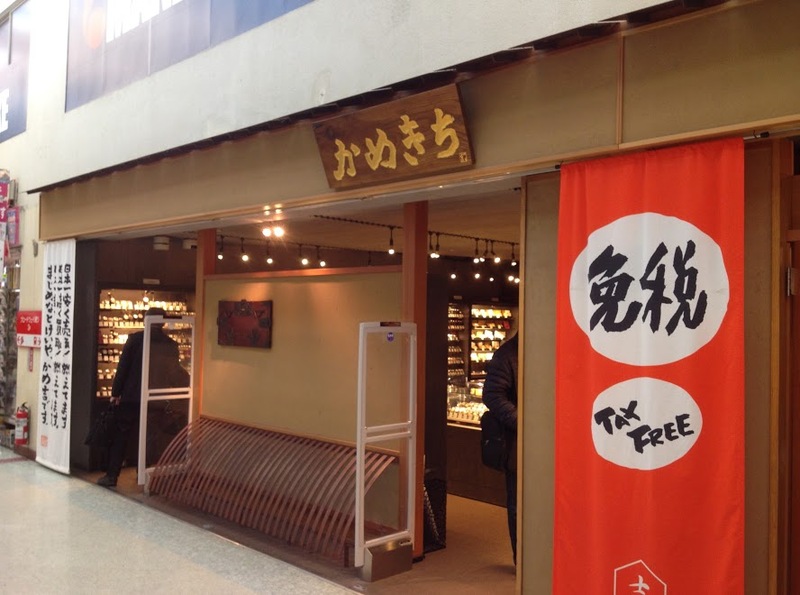 We also recommend Kamekichi as a place where you can sell your watches at a good price. 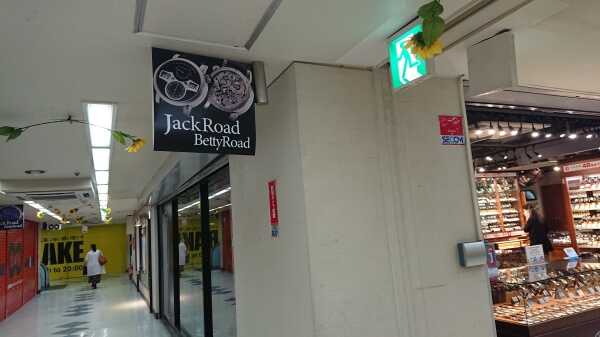 Jack Road is a Fujiya Camera store said to have the largest selection of watches for men. Here you can find everything from antique watches to the newest models. 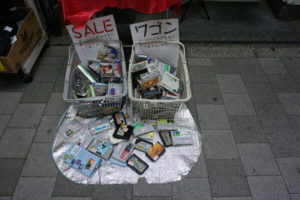 However, the prices are a bit higher compared to Kamekichi. Actually, these two stores are kown rivals and are constantly competing with each other. The interior looks elegant being decorated with wood and there is even a separate space for each customer. 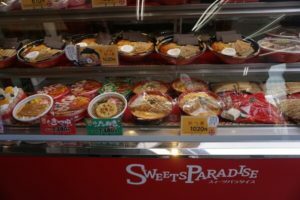 What is more, it seems to be exceptionally welcoming towards foreigners so you shouldn’t encounter any language barriers when visiting the store. 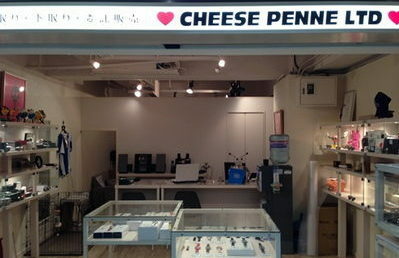 Cheese Penne LTD is one of the first shops to open in Nakano Broadway. It is spacious and decorated with owner’s favorites. Even though it doesn’t offer so many different models and it is up there in price, it is still nice to talk to the owner who is knowledgeable when it comes to watches and likes chatting with customers. Also, it has rare, limited items worth checking out. If you are selling a watch, in Cheese Penne they accept all kinds of watches ranging from brand and jewelry watches to rare and even strange ones. Belle Monde is a quite small store selling popular watches which specializes in a consignment sale. Here you can also bring your watches for sale or repair. 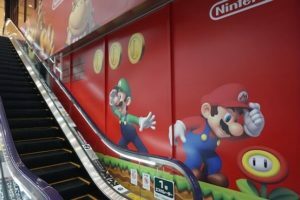 It is aiming to sell watches at the lowest price and buy at the highest price in Nakano Broadway, especially regarding Rolex watches. However, it also offers watches that you can’t buy anywhere else so we recommend you drop by if you have time. 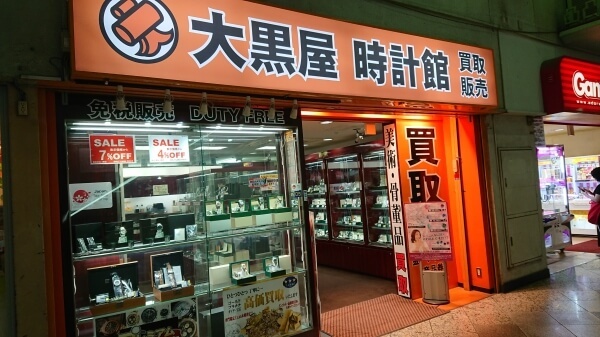 Kaikokuya Tokeikan is a popular pawn store that specializes in watches. 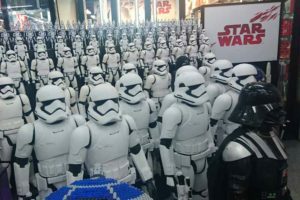 Its selection is not noticeably bigger than at the othes stores, as a big retailer, it can offer highly competitive prices whether for selling or buying. What makes is stand out, is its service. The staff is helpful and seems to be trying hard to satisfy every customer and provide good service. Uritori Agent is a fairly new shop selling fashion accessories. Since there are no many stores carrying brand items it is a good chance to get a quality bag or a wallet. Even though their watch selection is quite limited you can still run into a few rare models. They even buy damaged products, like watches with broken glass or worn out from long use. There is a separate booth for customers that want to feel their items to protect their privacy and to provide them with a place to relax while waiting for the appraisal. As we mentioned above, these stores offer popular, luxurious watches but also a lot of rare models targeted towards collectors and enthusiasts. 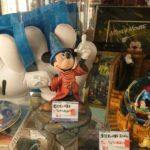 Get Disney Original Goods Without Breaking the Bank at Nakano Broadway!